In addition to pre-tax 403(b) retirement plan contributions employees can also contribute to 403(b) Roth plan. Maybe you’re wondering “What’s the catch?” Unlike traditional pre-tax contributions, Roth 403(b) contributions are made with after-tax dollars. So you’d pay more in taxes today with the Roth. But that could be a price worth paying if it means tax-free retirement money. 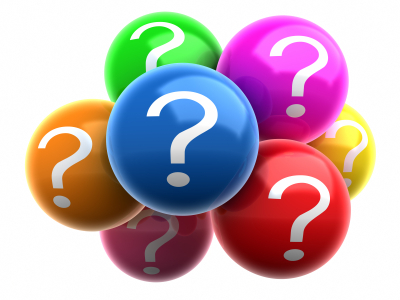 What is a Roth account? It is a retirement account to which an employee may choose to contribute. The amount contributed to a 403(b) Roth account is included in gross income in the year of the contribution, but eligible distributions from the account (including earnings) are generally tax-free. Who can contribute to 403(b) Roth? Any employee in pay status. 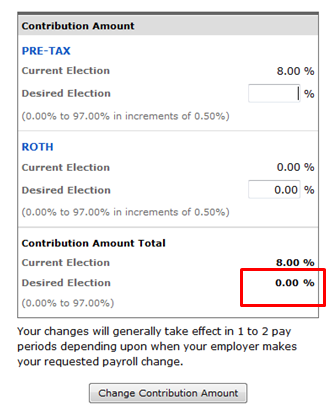 Can I make both pre-tax and Roth contributions to my 403(b) in the same year? Yes, you can contribute to both a designated Roth account and a traditional, pre-tax account in the same year in any proportion you choose. Is there a limit on how much I may contribute to my 403(b) Roth account? Yes, the combined amount contributed to all designated Roth accounts and traditional, pre-tax accounts in any one year for any individual is limited (under IRC Section 402(g)). The limit is $18,000 in 2015, plus an additional $6,000 in if you are age 50 or older at the end of the year. Can I make age-50 catch-up contributions to my 403(b) Roth account? Yes, provided you are age 50 or older. How can I start my contributions? You need to log into your Fidelity account. From the Quick Links menu, located on the 403(b) plan option. You will be taken to the next screen where you will get an option to manage your contributions. The next screen gives you an option to elect a new amount. You can choose to contribute Pre-tax or Roth (after-tax). Please note that contribution is per pay period and it may take effect on the month following the election.